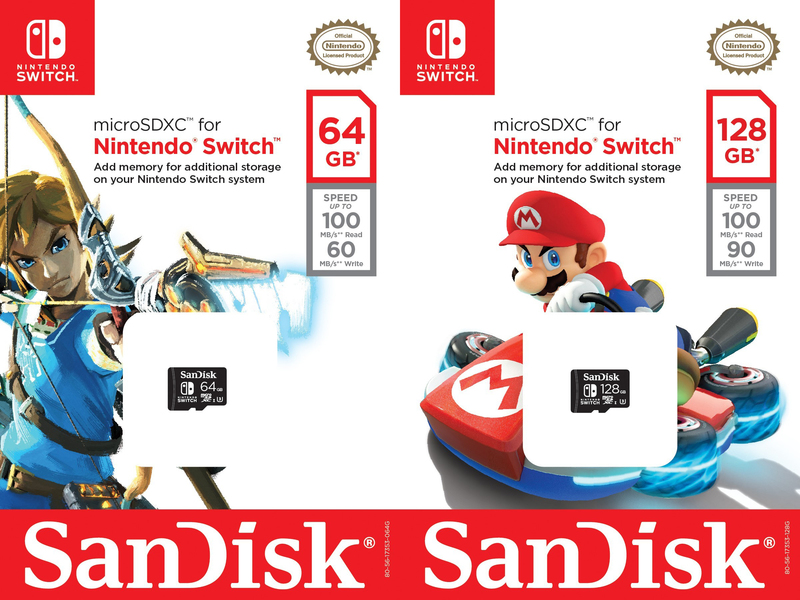 Nintendo has partnered with Western Digital on a line of official SanDisk microSDXC cards for its Switch console. What makes them so different? Well, Mario and Link are on the packaging and the 64-and-128 gigabyte cards have Nintendo branding printed on them. Nope, no 400GB cards featuring Bowser just yet. And that's the extent of it. The cards will be available starting next month at "select retail outlets." 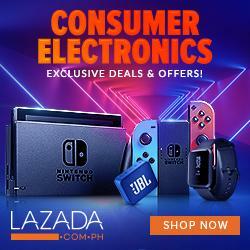 If anything, this will make it easier for parents and family members to grab the right storage card when buying gifts come the holiday season. Especially that it will be available starting October 2017. Lets just wait if Data Blitz will release this SD cards locally.